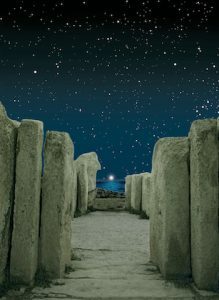 Peter Barthel contributed to Lenie Reedijk’s archeological research dealing with the orientation towards the star Sirius of the stone-age temples on Malta. 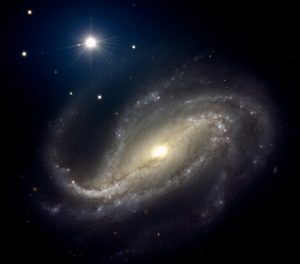 Together with his former colleague Mark Neeser, Peter Barthel produced several well-known astronomical photographs, using multi-band exposures with the FORS Camera of ESO’s Very Large Telescope. 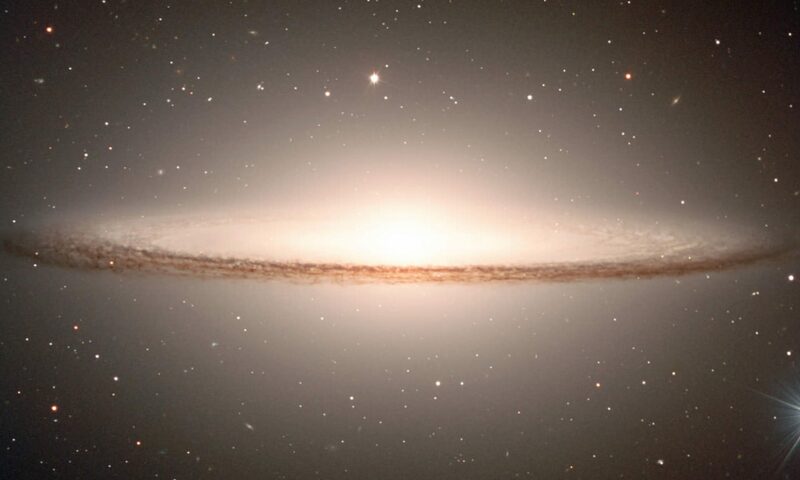 Three of these appeared together in ESO’s web release Three Dusty Beauties, whereas another one – the Sombrero Galaxy, Messier 104 – features in the top page of the website you are currently reading. The relevant web release is Fine Shades of a Sombrero. Several of these VLT images appeared as NASA’s APOD, Astronomy Picture of the day, such as Messier66. 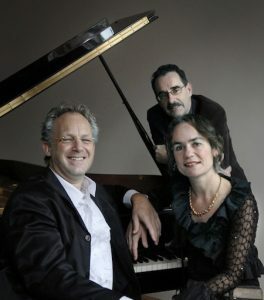 Starting in 2008, Peter Barthel collaborates with the Grieg Pianoduo, Elles van der Heiden and Siebert Nix, in a project combining 4-hand piano music with astronomy video. 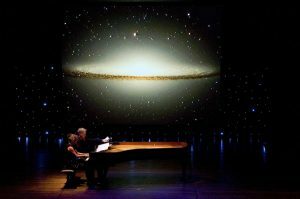 The collaboration featured a world premiere in september 2009, of a new work “The Sombrero Galaxy”, composed for the Grieg duo and Barthel, by Estonian composer Urmas Sisask, for which the composer used Barthel’s Sombrero poster as inspiration. More information can be found in the article on p.16/17 of the July 2011 issue of the Journal “Communicating Astronomy to the Public”. 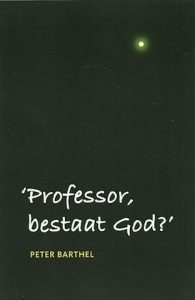 Summarizing the views which he developed through many years of publicly discussing the relation between science and religion, and motivated by a question of a 7-year old elementary school pupil, Peter Barthel published his short, unique booklet “Professor, bestaat God?” (“Professor, does God exist?”) in early 2017. Its third printing will appear in 2018, and the English version is in preparation. Reviews can be found on the website of the publisher. 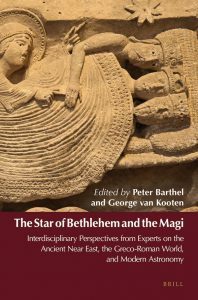 At the occasion of the 4th centenary of Groningen University in 2014, Peter Barthel and his colleague George van Kooten organized the first ever interdisciplinary international scientific conference on Matthew’s story of the Star of Bethlehem and the Magi. The resulting book was published by Brill, and is available as hardback and paperback.